Growing in mind, heart, and spirit to become leaders in the world. An Indiana Department of Education "A" School! Would you like to learn more about our school? Please click HERE and someone will contact you. 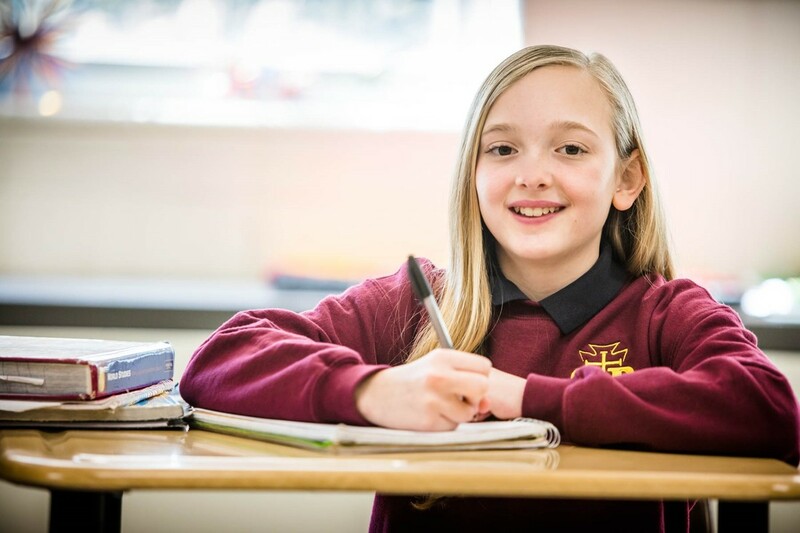 Registration for the 2019-2020 school year for current families will begin with Catholic Schools' Week, Friday, February 1st. NEW families will begin Tuesday, February 19th. Come see what we are about! "Whatever happens, conduct yourselves in a manner worthy of the gospel of Christ. Then, whether I come and see you or only hear about you in my absence, I will know that you stand firm in the one Spirit, striving together as ONE for the faith of the gospel...."
Welcome to St. Barnabas School! We are happy you are here. St. Barnabas School is a unique and special place where you will see stewardship as a way of life. St. Barnabas School is blessed with a supportive parish and caring priests, a professional and loving staff, a beautiful campus, and amazing, committed parents who support us in a multitude of ways. 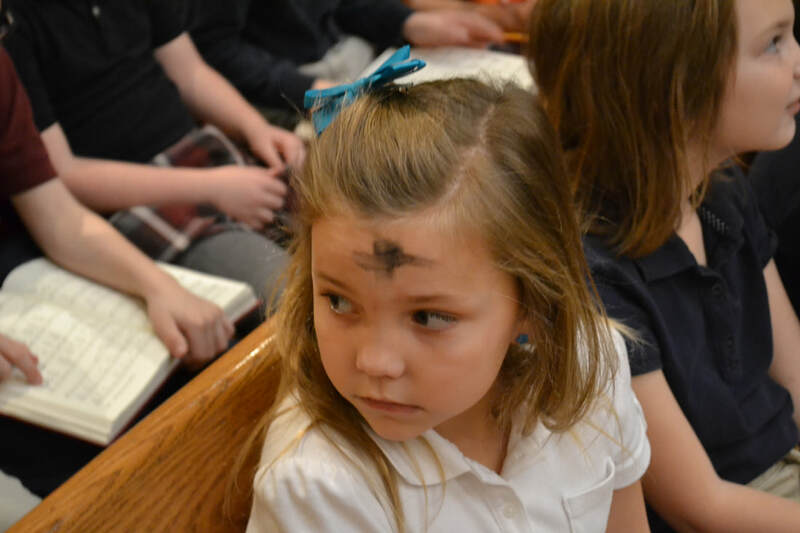 Through our Catholic faith, our school is shaping our future leaders giving students opportunities to grow in mind, heart, and spirit. We are very proud of our Four Star School and would love to share more with you. Please contact us to schedule a time to visit and learn more! To learn more and to schedule a visit, please call the school office.